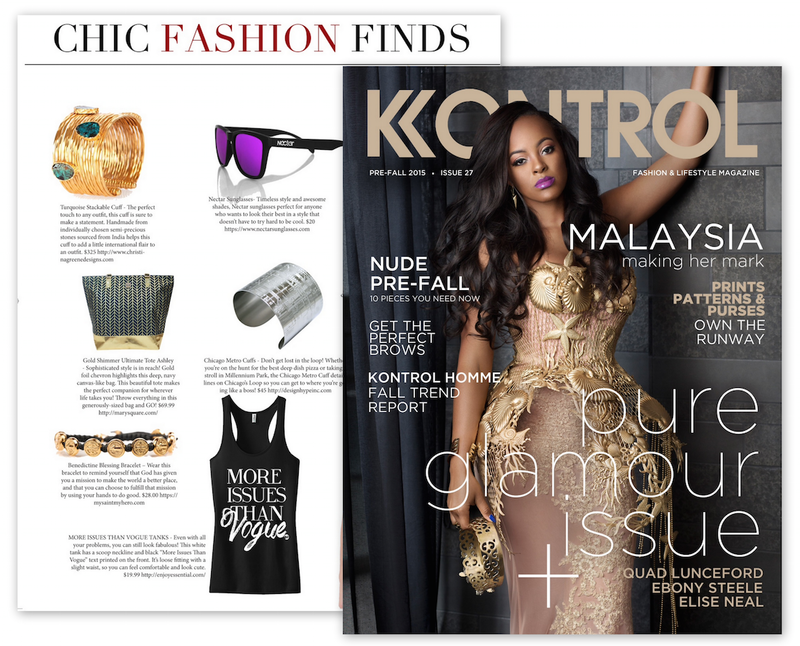 Congratulations to our Client Enjoy Essential for their feature in Kontrol Magazine! Enjoy EssentialÂ offersÂ tees with attitude that give back and is home of the best mommy & me graphic tees under $20! For every shirt purchased, you giveÂ one meal to a woman or child in need – so not only are you stylish, but super kind too. Check them out at enjoyessential.com!